Though a few neighborhoods had already been built in Anaheim Hills CA in the 1940s and 1950s, the majority of development took place in the 1970s. At this time, a master planned community with a rural flavor was built. The homes in Anaheim Hills CA tend to be built on large lots with easy access to hiking trails and a sprawling golf course. This makes Anaheim Hills CA a welcome retreat from the crowds and bustle of nearby Anaheim CA, which attracts thousands upon thousands of visitors each year. 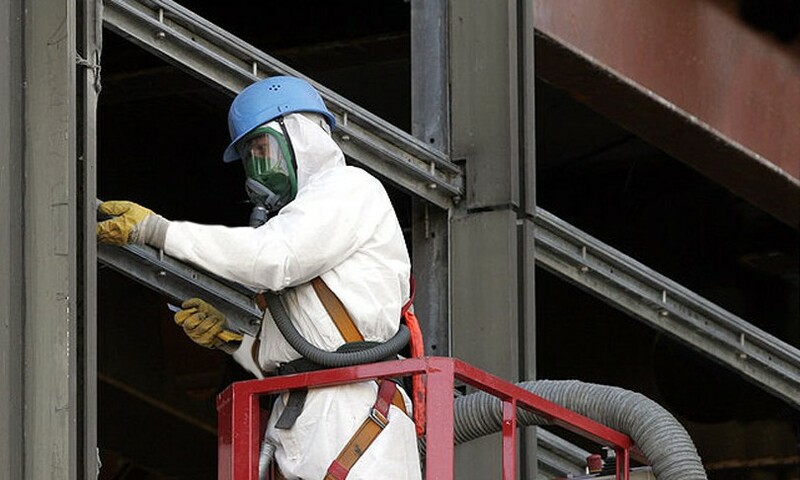 If you own property in Anaheim Hills CA—especially an older property—it may contain asbestos and lead, as well as other environmental hazards like mold and PCBs. AQHI Inc. can remove these environmental hazards to help keep your indoor air safe, clean, and healthy. Just give us a call and we’ll send one of our experienced professionals to help you with a remediation project.